Street Fighter V beta 1.02 update! 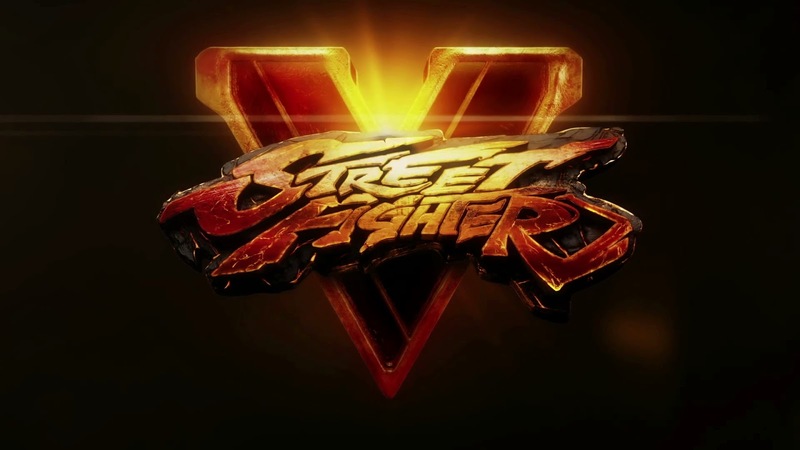 After a turbulent beta launch that was postponed due to technical difficulties, Capcom now has the Street Fighter V stress test is up. We don’t know how long the test will be running so don’t miss your chance to get some Street Fighter V in before the beta is re-launched! If you’re a 90’s kid you are sure to remember Swat Kats: The Radical Squadron. 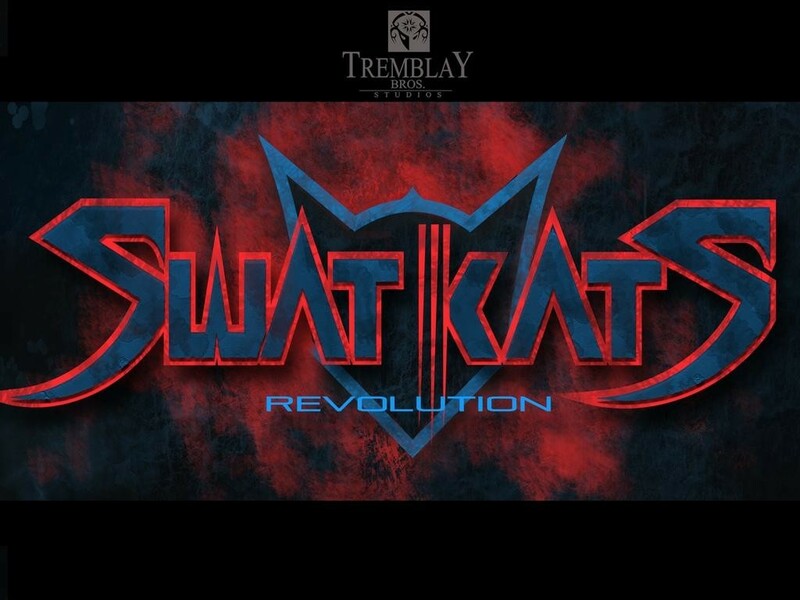 If you loved the series you’ll be happy to know the creators want to make a new series called Swat Kats: Revolution. When I heard the news I was ecstatic! My childhood would be returning to me once again and better than before! 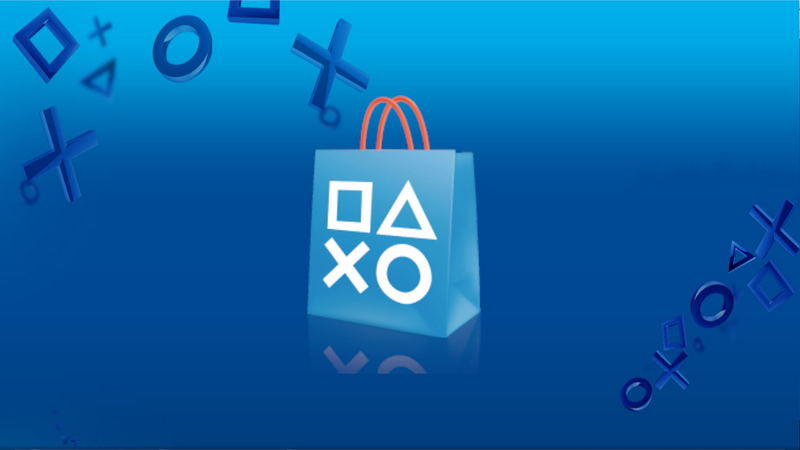 However, the series can only come into fruition through crowdfunding. Right now, creators are relying on Kickstarter to get the series started. Currently, the Swat Kats Kickstarter has a little over $100K but the creators need a hefty $1.5Mil since animation is costly. With the current $100K creators have promised a two minute teaser showing the updated graphics. When they reach the $200K milestone they can produce a single episode. Swat Kats is such an amazing series. To this day I still remember when the team faced the Metallikats, Dark Kat, Dr. Viper, and The Pastmaster. I would love to see the Swat Kats in action against new villains! I’ve pledged toward the cause, how about you? Time is running out! If the Kickstarter is successful, what do you want to see creators bring to the show?